A tribute, a celebration, a dedication. 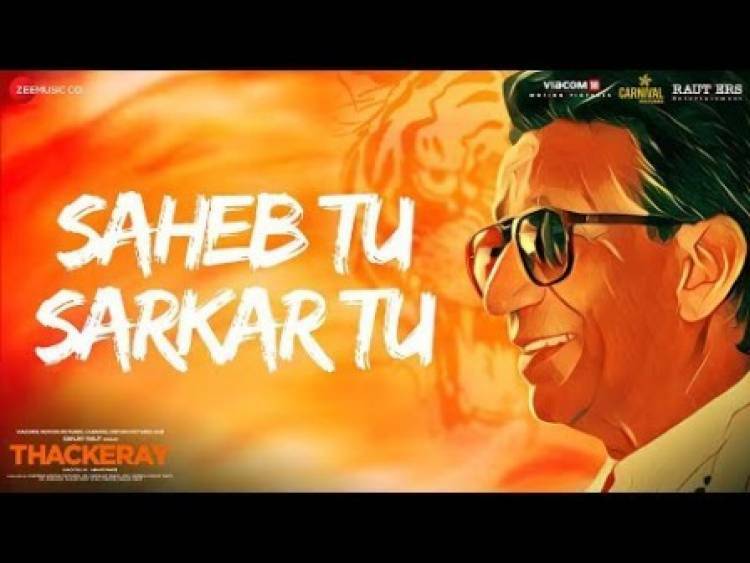 Remembering Balasaheb on his 93rd Birth Anniversary with the new song "Saheb Tu Sarkar Tu". Produced by Viacom18 Motion Pictures, Dr. Shrikant Bhasi, Mrs. Varsha Sanjay Raut, Ms. Purvashi Sanjay Raut & Ms. Vidhita Sanjay Raut, the movie is slated to release on January 25th, 2019 in Marathi & Hindi.